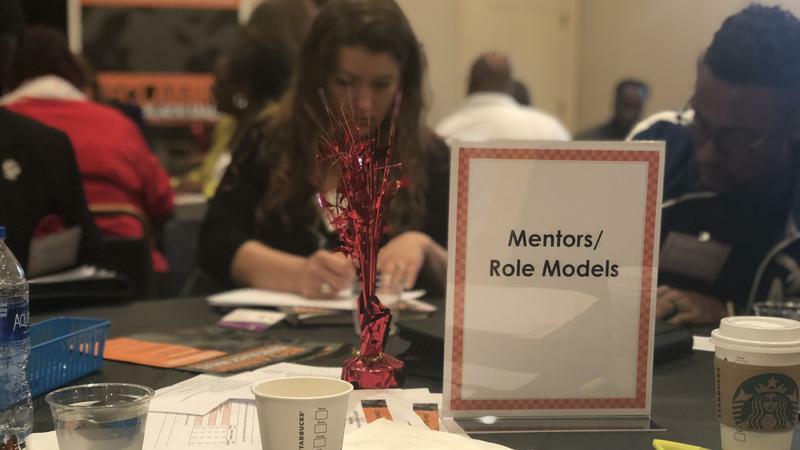 This weekend's seventh annual Urban Education Symposium aims to help First Coast teachers more effectively teach young African-American males. We speak with symposium organizers Cleve Warren and Dr. Barbara Darby about their efforts to close the achievement gap for this group. 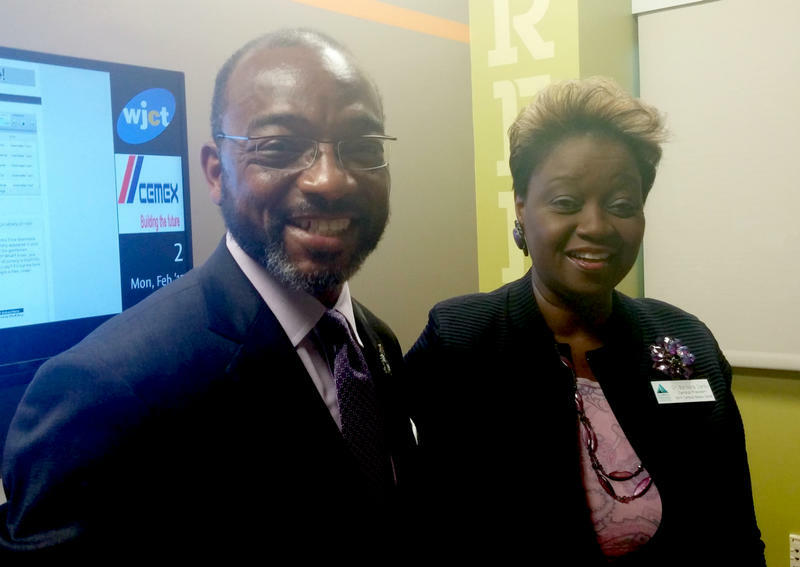 Then Cindy Williams, director of UF Health North's Birth Center, joins us to discuss Jacksonville's newest medical facility. 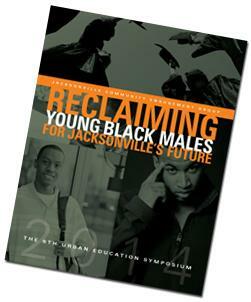 Jacksonville's 6th Annual Urban Education Symposium, a major initiative to reverse the high school drop out rates for the city’s black male students, is set for this weekend.